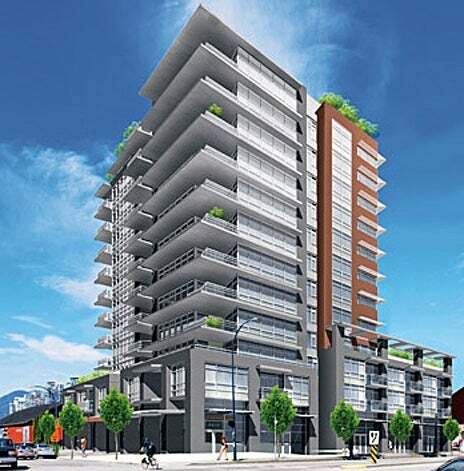 We offer professional representation through the purchase of any Pre Sale condo or townhouse in East Vancouver. We will provide you with an important information regarding the Pre Sale industry, Developers, markets, risks and rewards and a complete market analysis of all comparable options, both Presale and Resale. We do not directly represent any of the Pre Sale developments or developers listed below and are able to offer unbiased representation directly for the buyer. A new project by Wall Financial with an exciting launch of new homes from just $199,900! 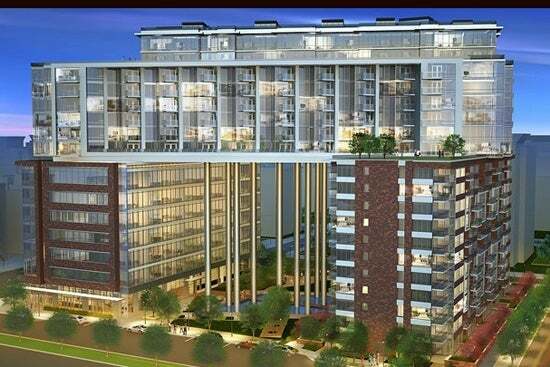 These downtown Vancouver condos are slated for a presales opening in June 2014. 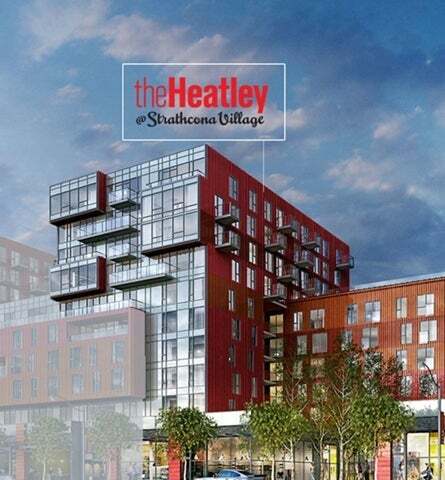 There will be approximately 283 condominium residences for sale in this first phase of Strathcona Village, the ultimate master-planned Vancouver affordable condo community commandin ... read more. Bluetree Homes on Main Street blends effortlessly into its eclectic Mid Main location, combining traditional brick with contemporary Westcoast architecture, giving you the combination of a new home with a look that says it could have been here forever. Each home is equipped with a blend of modern and contemporary finishings, high quality stainless ... read more. Proximity High-rise stands as a visible reminder of Vancouver's industrial history. Sustainably designed to include green fooftops and solar panels, this is Proximity. 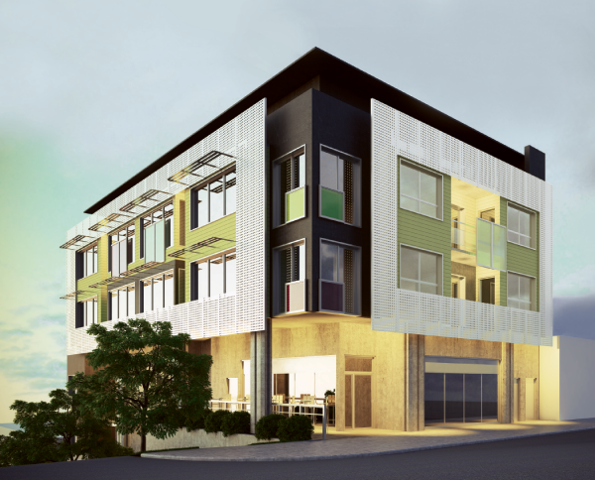 18 Residential Suites and 2 Commercial Units on a fantastic corner site in the heart of the quickly developing Fraser Street neighborhood. 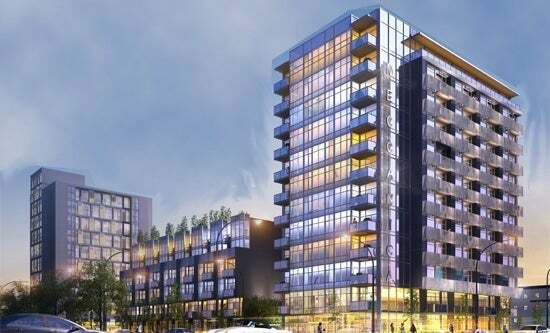 As the site slopes dramatically to the West, the modest, iconic 4 storey building takes full advantage of uninterrupted views to the North Shore mountains and Downtown. 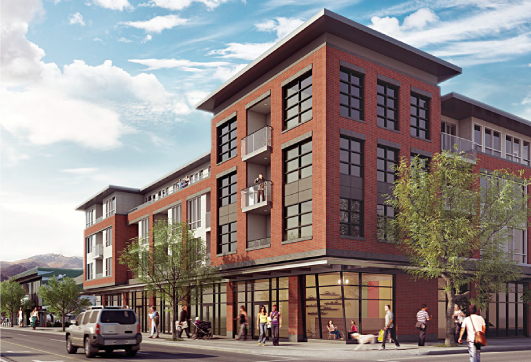 The building will incorporate some eco fri ... read more.